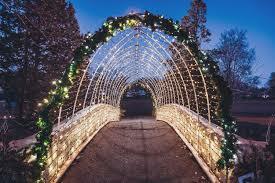 The holidays have arrived and if you haven’t quite found your spirit yet, than take a walk in Millburn. Join fellow revelers from 4 PM – 5 PM this upcoming Saturday, November 24th, at Millburn’s Taylor Park for the Snowflake Stroll. 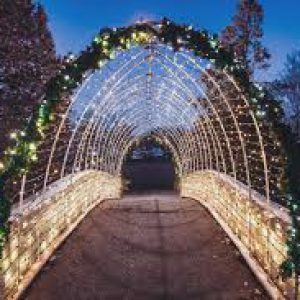 The event kicks off Taylor Park’s Winter Walk Lighting and will feature the Paper Mill Playhouse Show Choir, SoulFege acapella, holiday character appearances, and more. Hundreds of trees will be illuminated and guide revelers though a wonderland of handmade snow flakes that are courtesy of local Boy Scout Troop 15. Complimentary hot chocolate will be served. Afterwards, enjoy an evening in Millburn with dinner at one of the many local restaurants located in the downtown area and tickets to the Papermill Playhouse production of Irving Berlin’s Holiday Inn. The show features the Berlin classic song “White Christmas”, made famous by Bing Crosby in the 1942 movie of the same name.